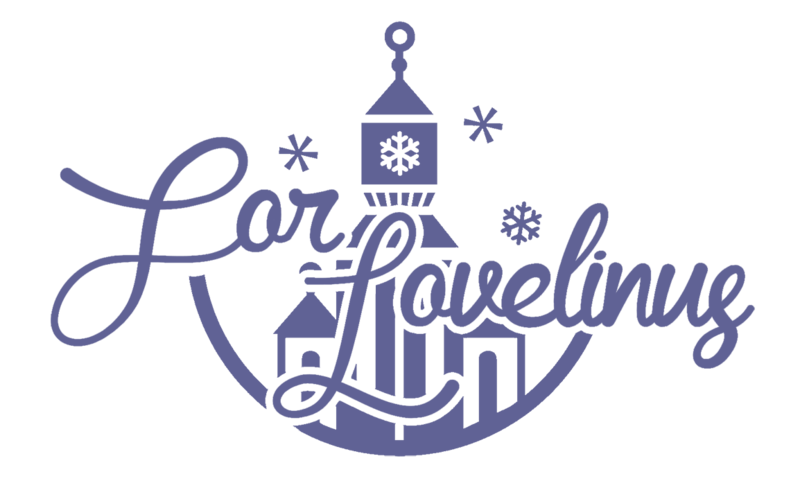 It is with great pleasure today that we announce our merger with For Lovelinus (http://forlovelin.us), a wonderful forum that is bringing Lovelinus all over the world closer together. Geulyz will still be keeping our name but we will be working as a subsidiary of For Lovelinus. With this partnership, Geulyz will now be able to provide you with English-subbed videos in addition to translated articles. We hope to give you only the best translations and subbed videos.